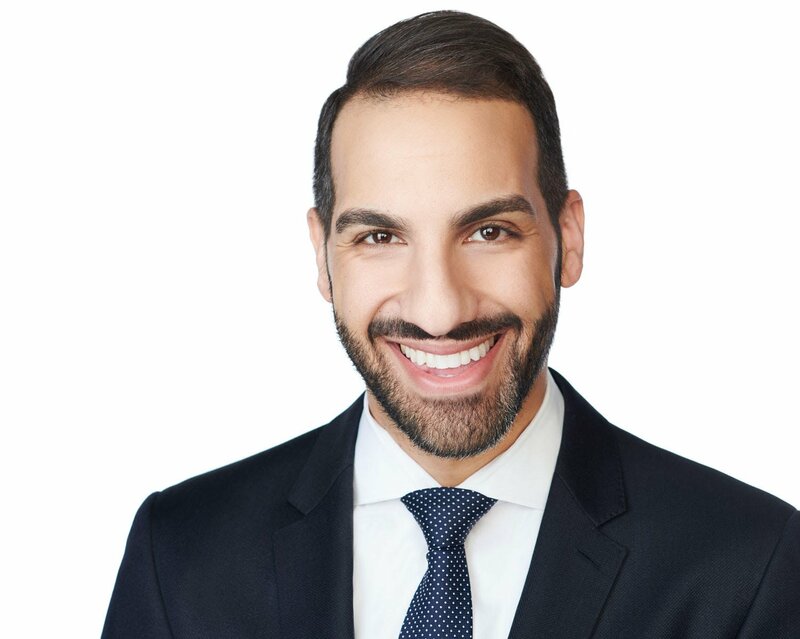 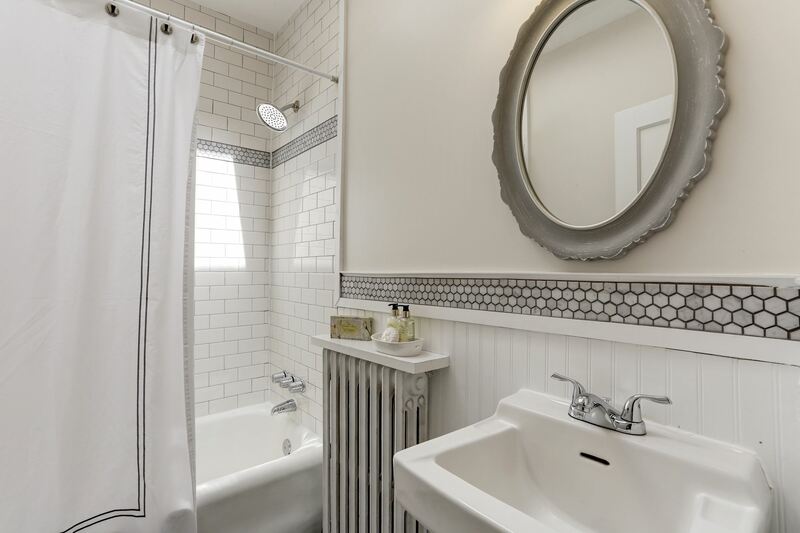 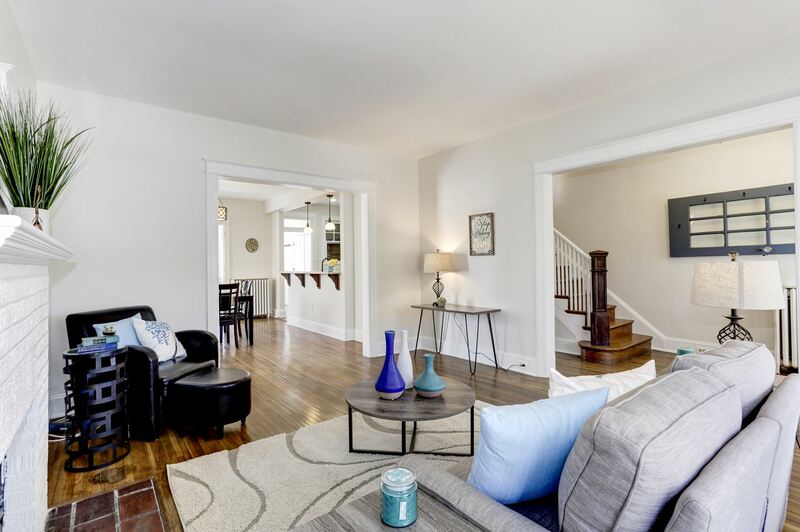 Extensively renovated Brookland end unit row home with 3 finished levels on a desirable block of restored homes. 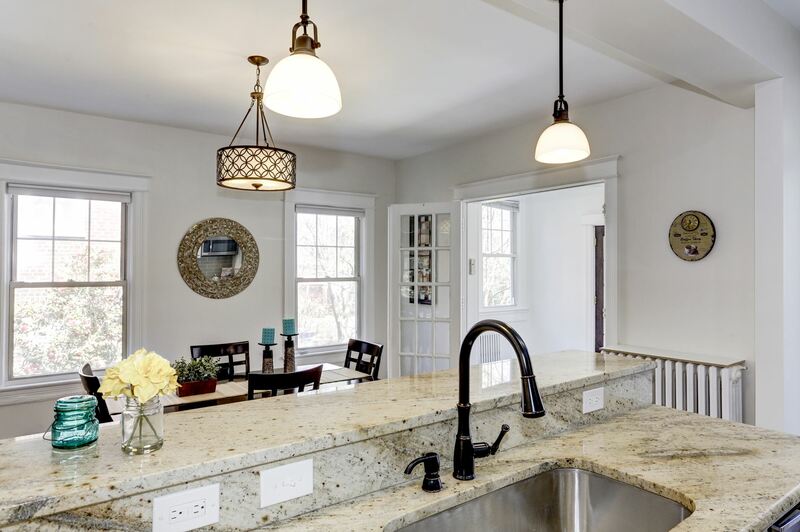 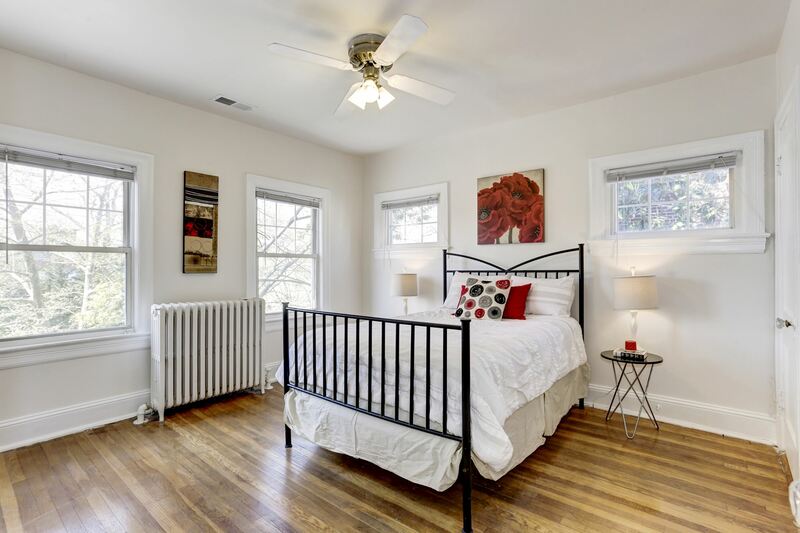 This home strikes the perfect balance of modern conveniences and historic character. 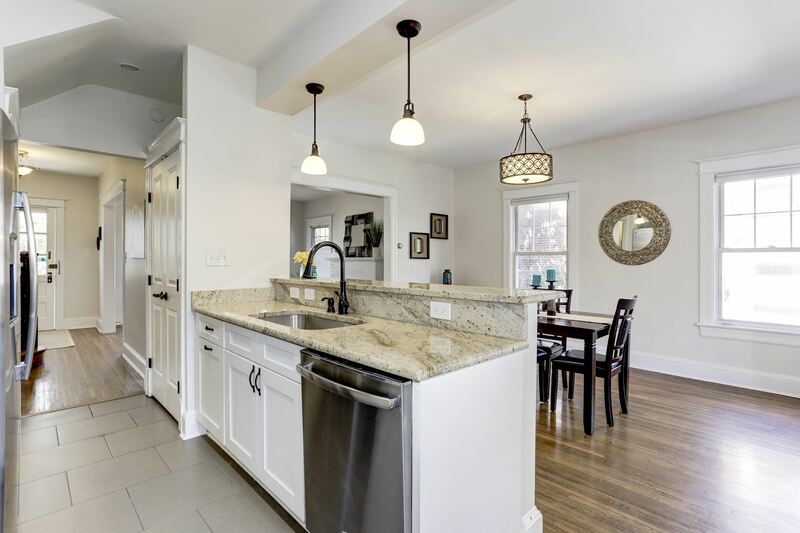 Sought-after floor plan including kitchen, living room, dining room, sunroom, and powder room. 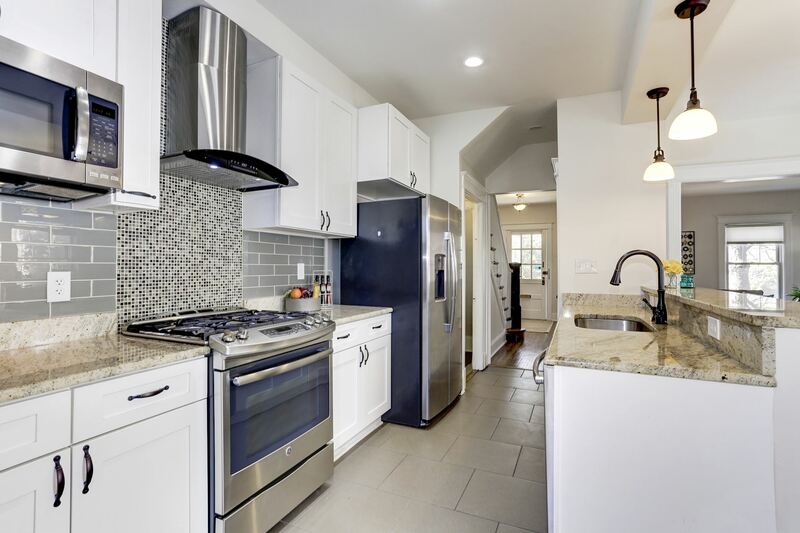 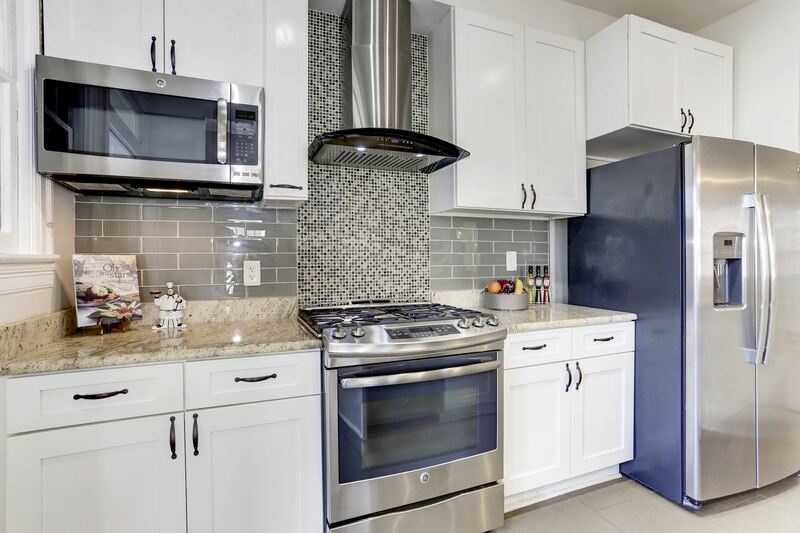 The fully updated white gourmet kitchen with island & stainless appliances and French doors opening to new, large deck make this space perfect for entertaining. 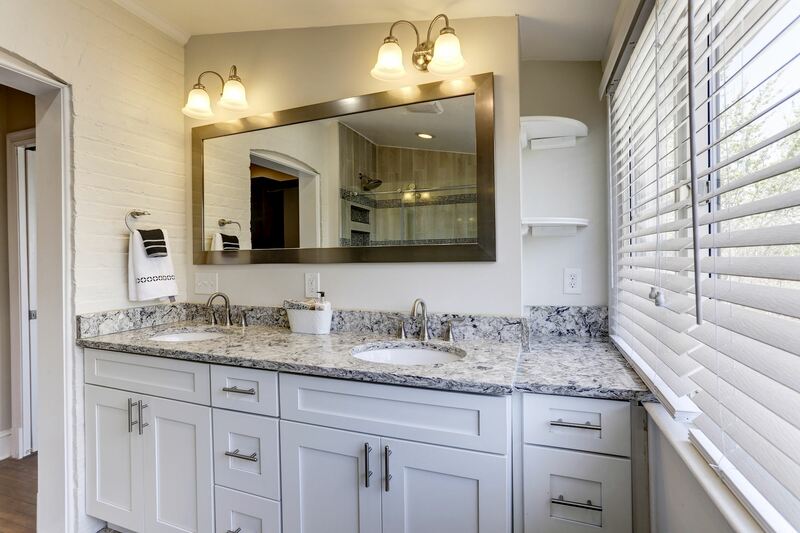 The upstairs master suite enjoys a sitting room/office/nursery, large custom walk-in closet and new, luxurious master bath including over-sized shower, double vanity w/Quartz counter & separate water closet. 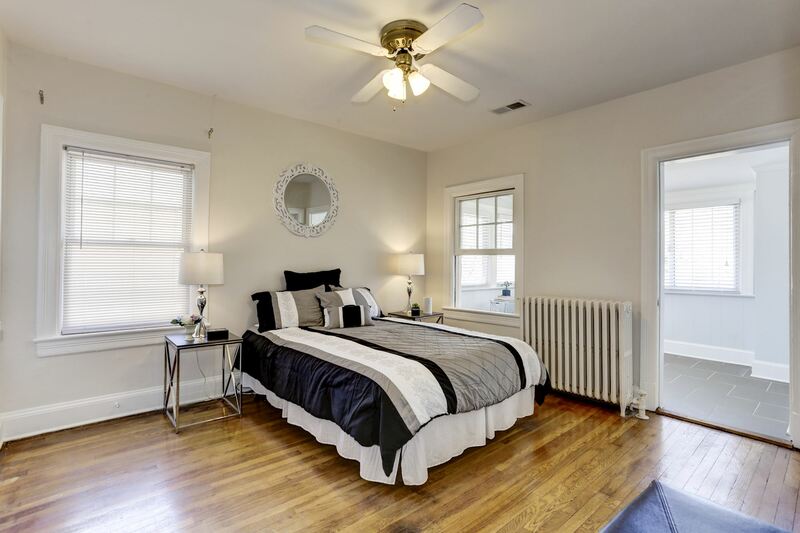 Two additional bedrooms and renovated bathroom with skylight complete the top floor. 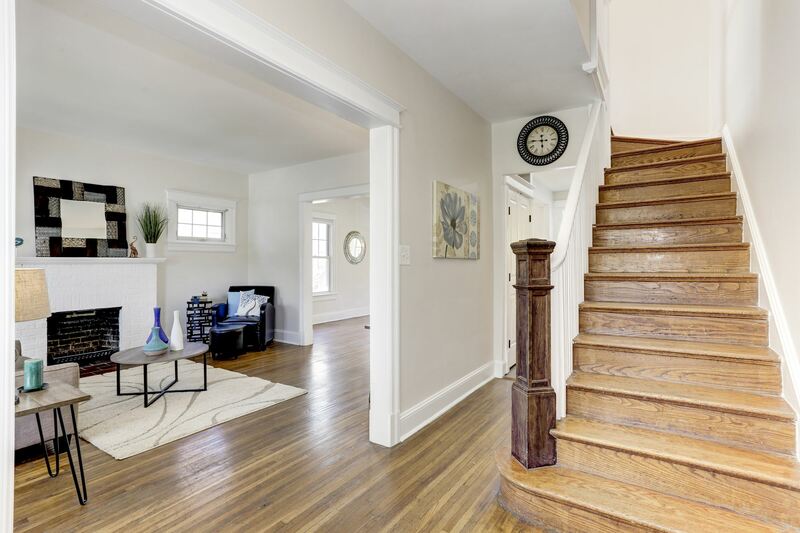 Finished basement is configured to accommodate potential rental income. 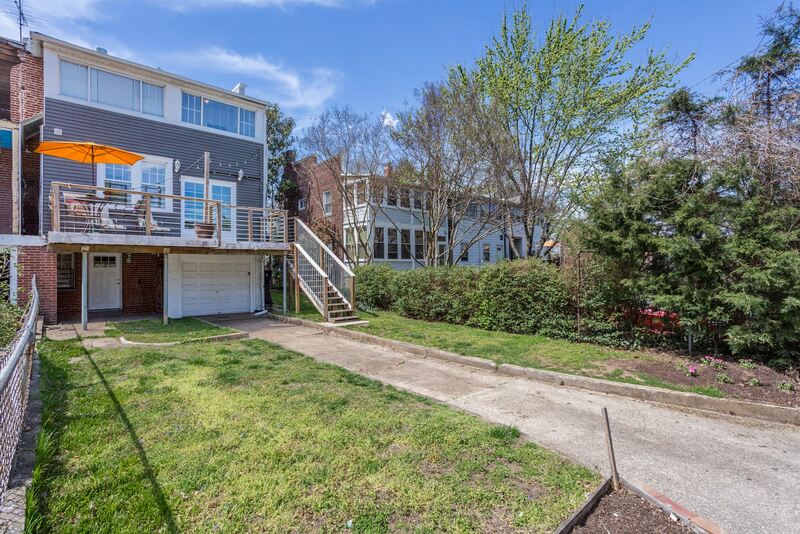 One car garage parking and driveway that provides two additional off-street parking spots. 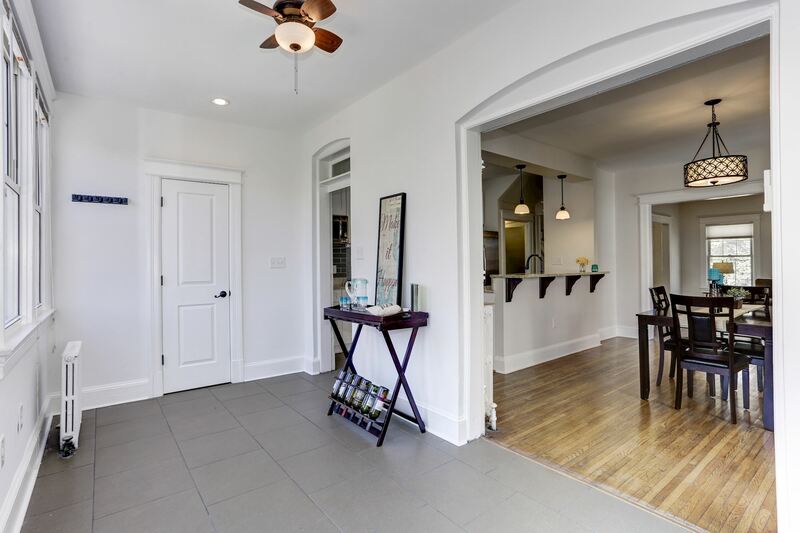 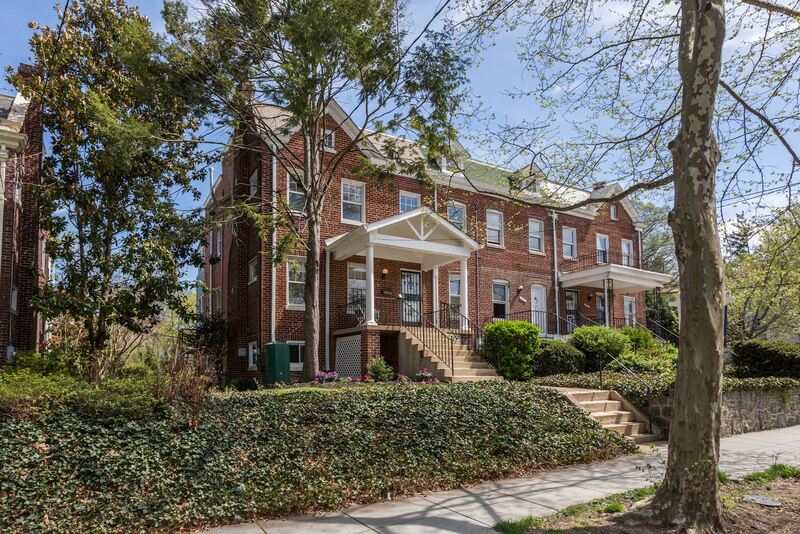 Short walk to amenities including shopping and retail (Monroe Street Market, etc.) 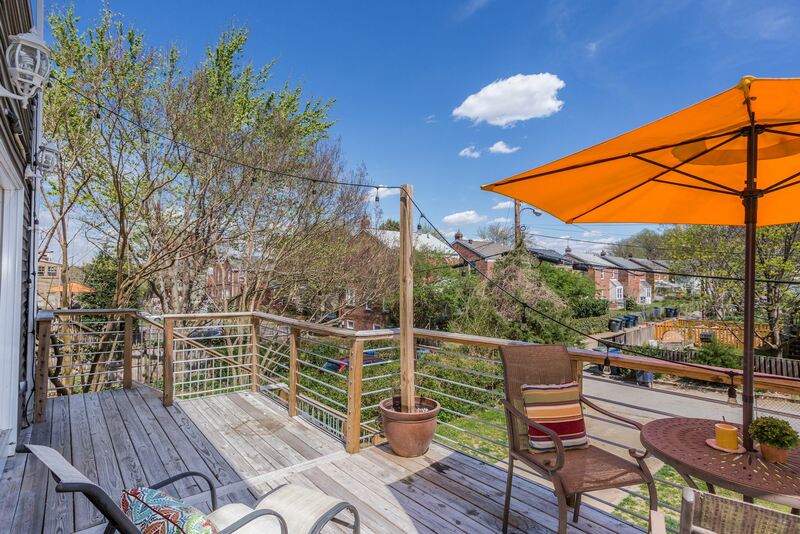 and Red Line metro's Brookland-Catholic University Station is a short 5-minute walk. 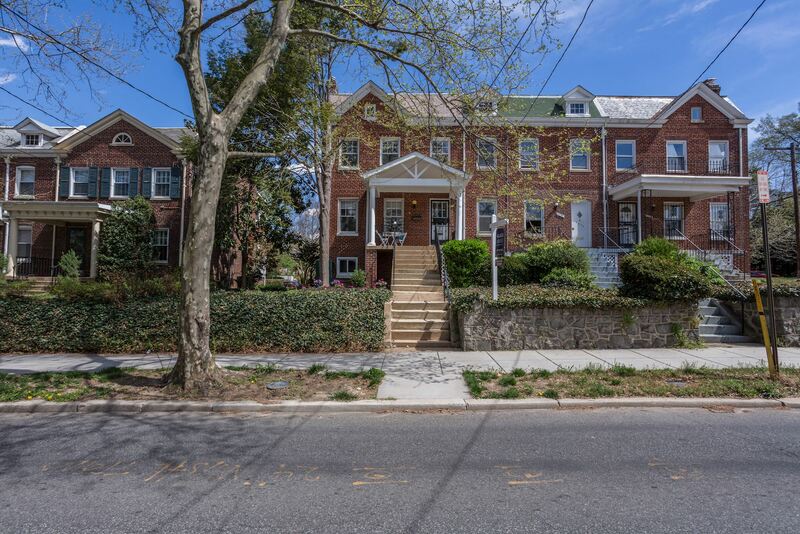 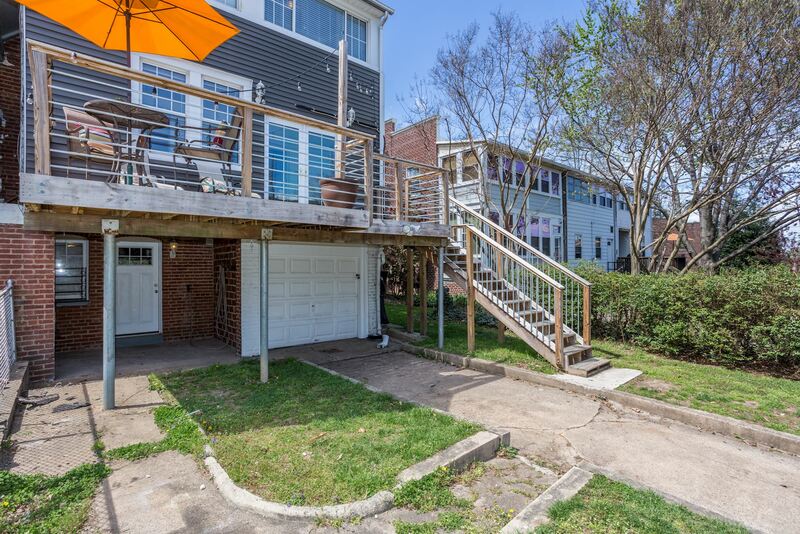 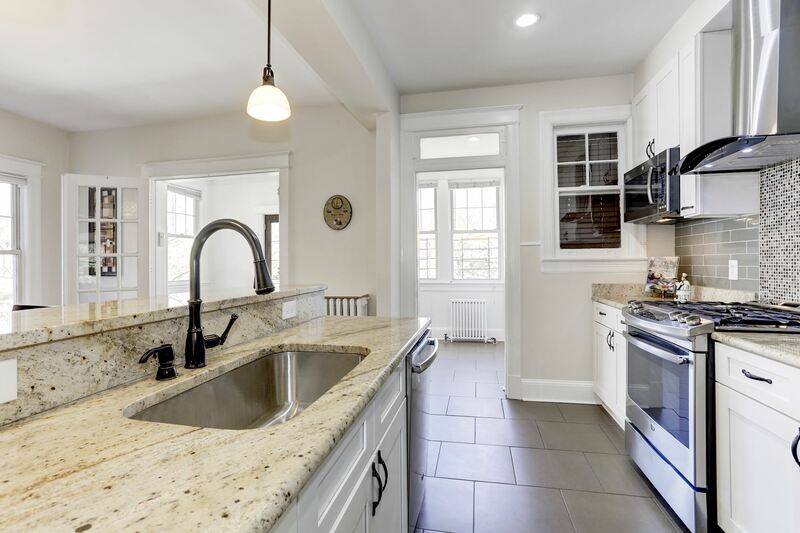 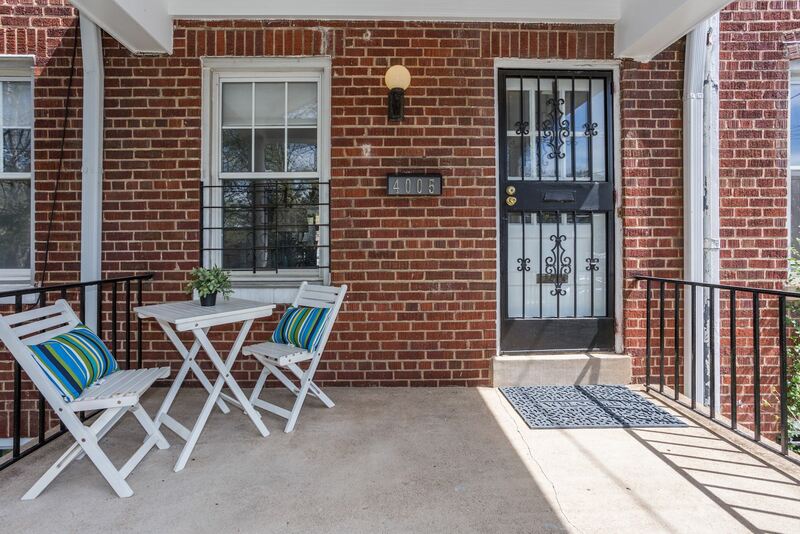 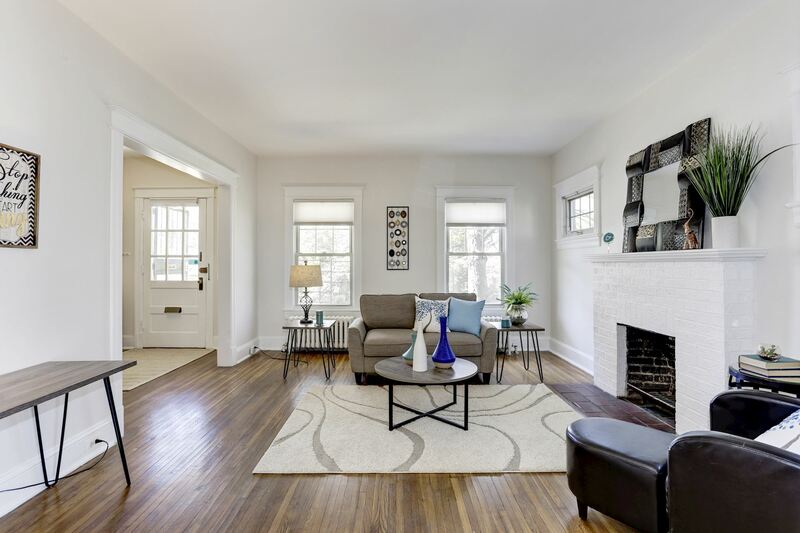 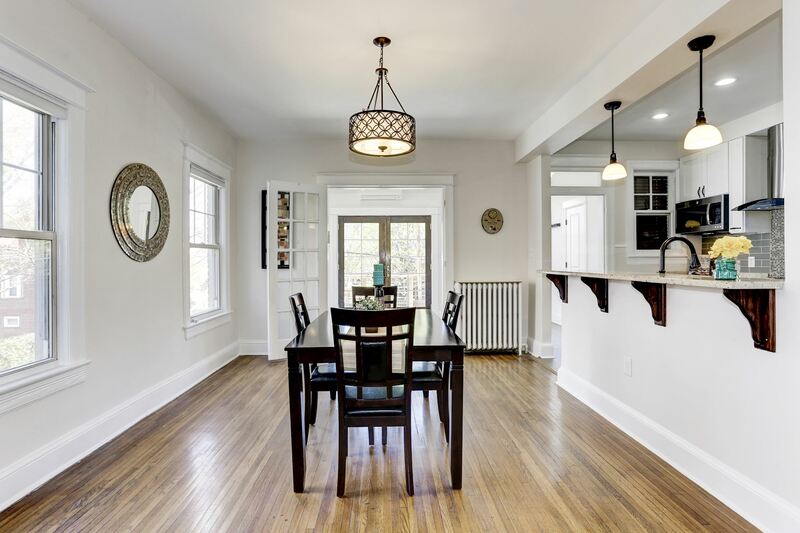 Interested in this Washington DC home? 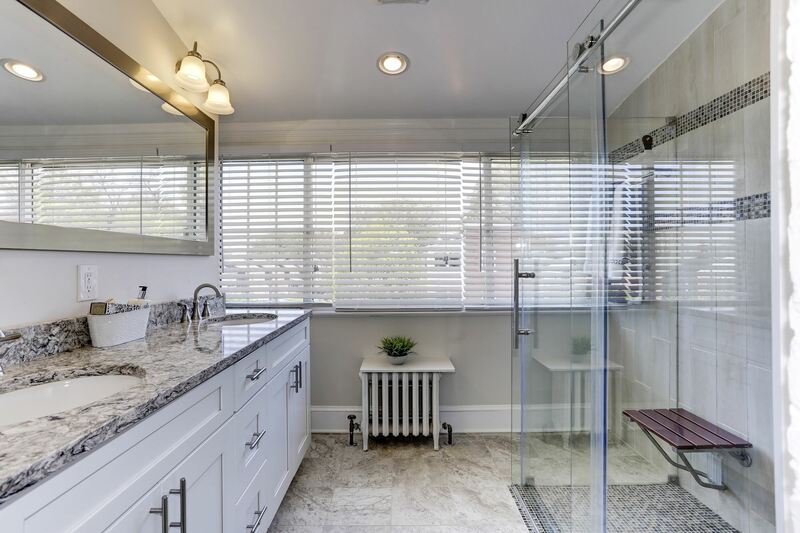 Contact Glass House Real Estate to schedule a showing and discuss details about this home.